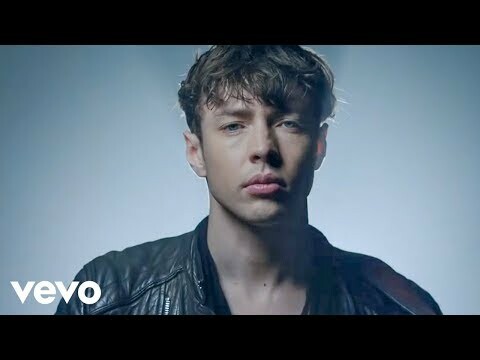 Barns Courtney is a blues rock musician from Ipswich, England. 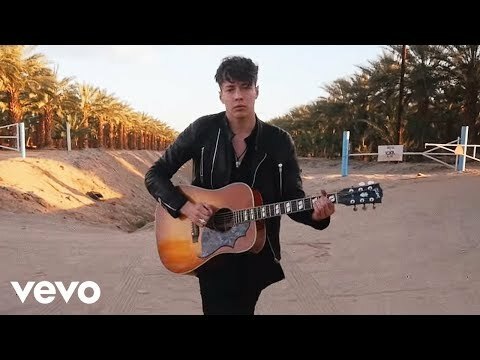 With an affinity for classic blues riffs and a sharp pop sensibility, he's captivated international audiences ever since releasing his debut single "Fire," in 2015. Courtney released his first record, an EP titled Hands, in 2016 and went on to play festivals across the UK and US.